Purchase our new album today! 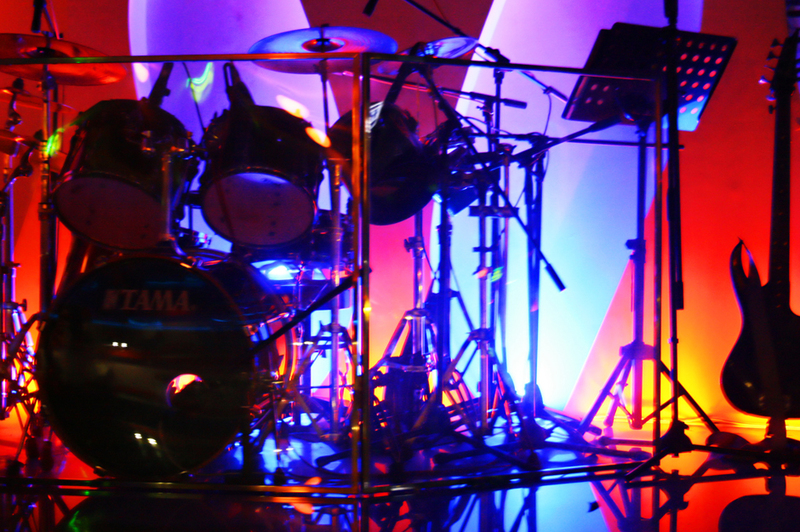 Unlimited Show Band delivers fresh, exciting, memorable and professional entertainment for your special event: public venue, concert, company, corporate, half-time show, convention, expo, festival..
We create a party that inspires people to dance on the biggest day of your life. 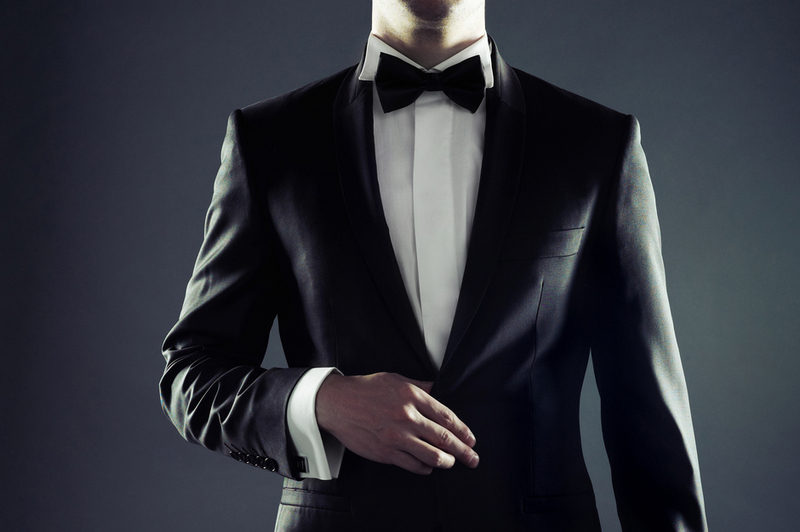 We interact with your guests and make everyone feel welcome on the dance floor. 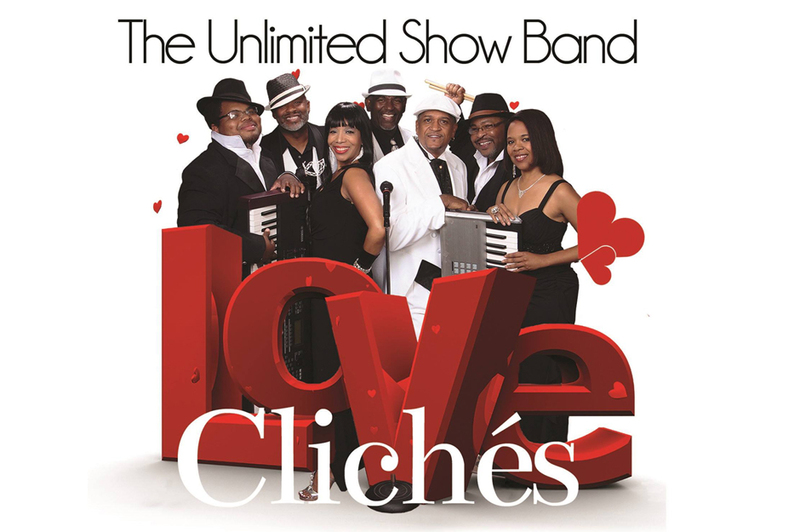 The Unlimited Show Band is available for all types of private events, receptions, and galas. We know how to get the party going! Book us for your corporate or private event!